Why do foreign patients choose the eye centre Augencentrum Mainz (augencentrum-mainz.de) in Germany (Europe)? The eye centre Augencentrum Mainz is located in the Rhine-Main area and is easily accessible for foreign patients from all over the world for a particularly competent and safe eye diagnosis and for safe eye surgery. Augencentrum Mainz offers improved quality of life by better vision after eye surgery. Why is Dr. Bauer one of the best choices for many foreign patients for their eye surgery? Dr. med. Jörg Bauer is one of the most preferred and experienced surgeons to provided eye surgery of all kind. He performed over 35.000 eye surgeries in over 30 years of practice. How can I arrange an appointment for eye diagnostic and later for surgery? 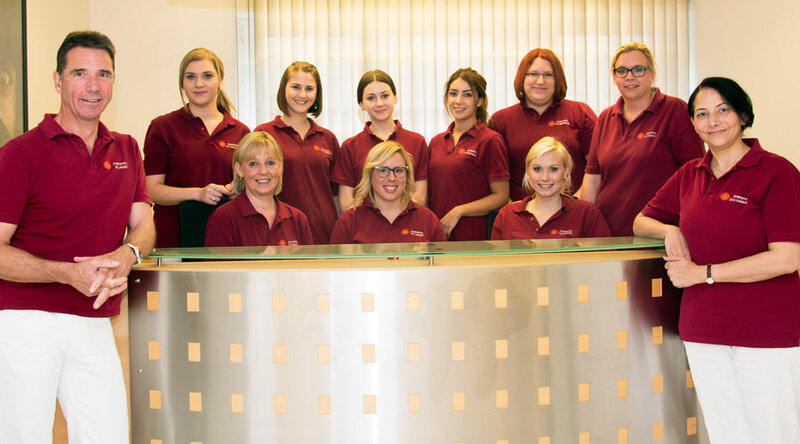 Foreign patients can contact us directly in German and English via phone. What is the best way to get to your eye centre Augencentrum in Mainz? Patients from abroad can reach us best via Rhine-Main-Airport (FRA) in Frankfurt a.M. Our eye centre Mainz is only about 30 km away from Germany's largest airport and is located quite in the centre of Germany. 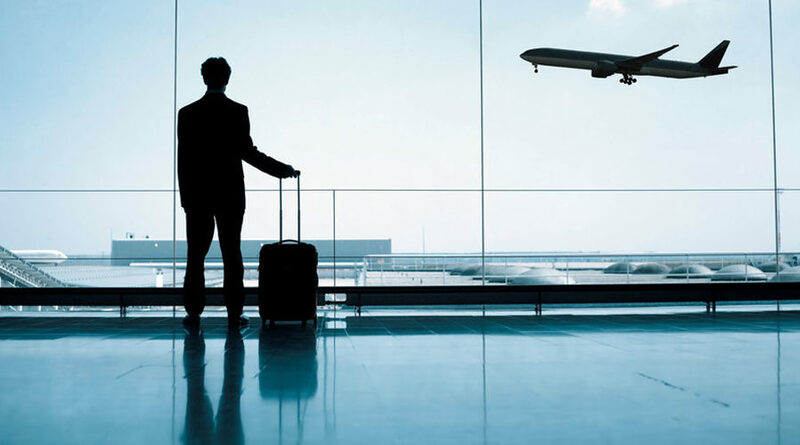 You can reach us easily by taxi in only 30 minutes from Rhine-Main-Airport. You can also get on a train in the airport directly at the airports train station and go to the main station Mainz and from there by taxi to us. If you wish, we can also arrange a shuttle service to our eye centre and provide you with a number of hotel names for you to book at special conditions as a VIP-patient of the Augencentrum-Mainz. 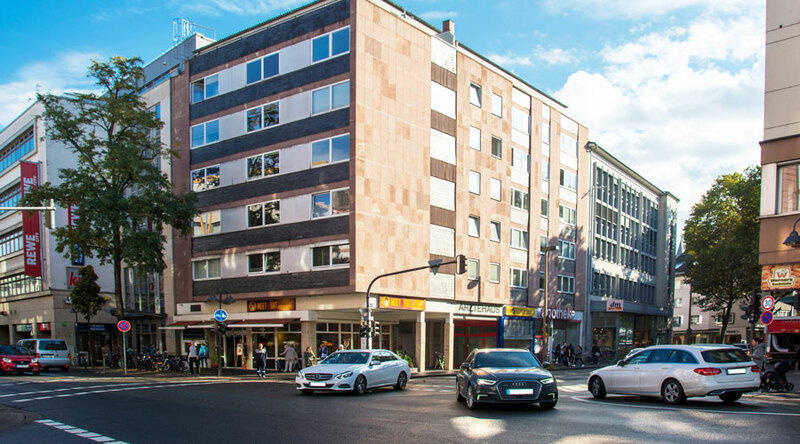 In addition to a thorough examination and competent advice, we also offer you a maximum of comfort for an appointment for your surgery in order to make your journey and your stay in the centre of Germany as pleasant as possible. 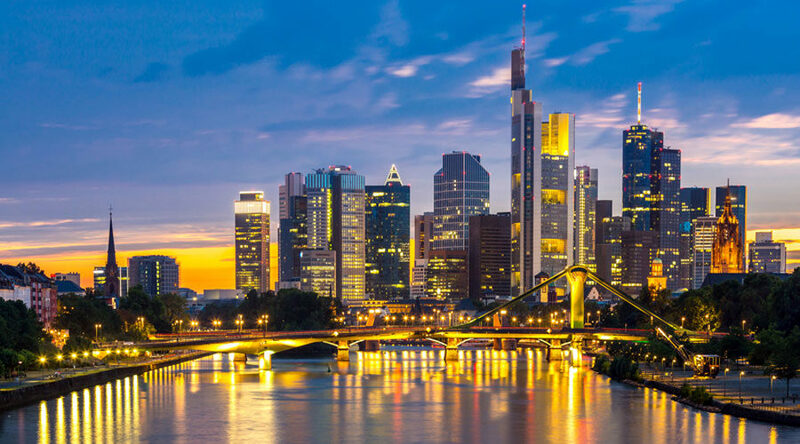 Leave Frankfurt with a whole new visual acuity and experience the skyline of Frankfurt a.M. after your take off from above with “completely new eyes”.